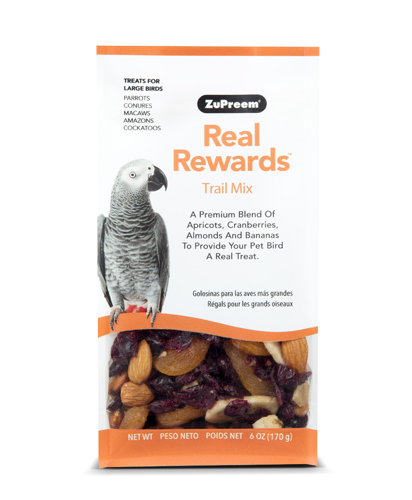 Delicious treats as a reward and for those special bonding moments. Trail Mix, Orchard Mix and Tropical Mix include a mix of 4 different fruits and nuts. Garden Mix includes a mix of vegetables and nuts.